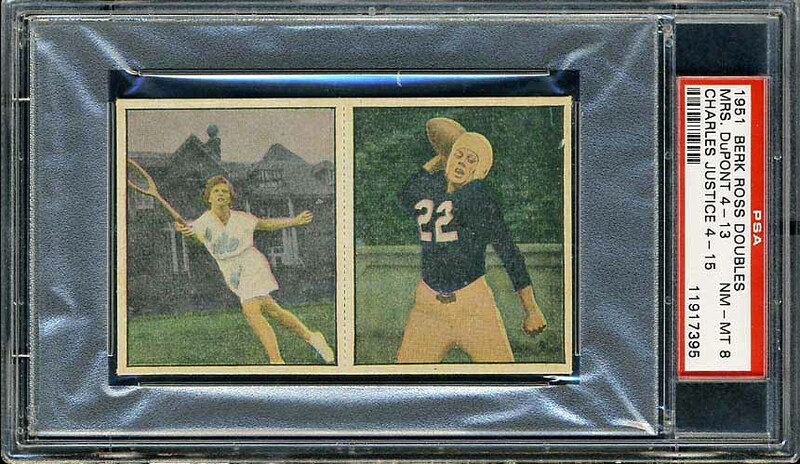 I stumbled across this multi-sport set on eBay several years ago. As shown below, these cards were produced in pairs with a perforated edge separating the two cards. 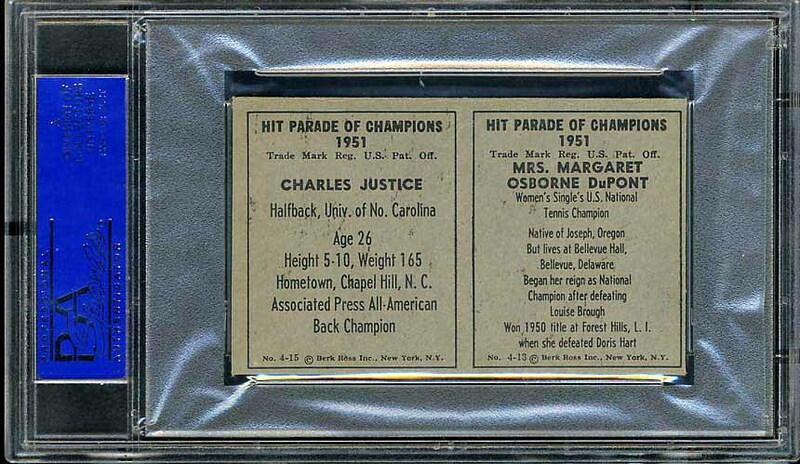 The Charlie Justice card shown below is the only Redskins football card in this set. There is something about this set that I enjoy. If I ever finish collecting what is on my Redskins want list, I may try to put together a complete set of these cards. Besides the pairs, you can also find singles available of each card.